We were thrilled to share Mad Little Artist's work earlier this year. 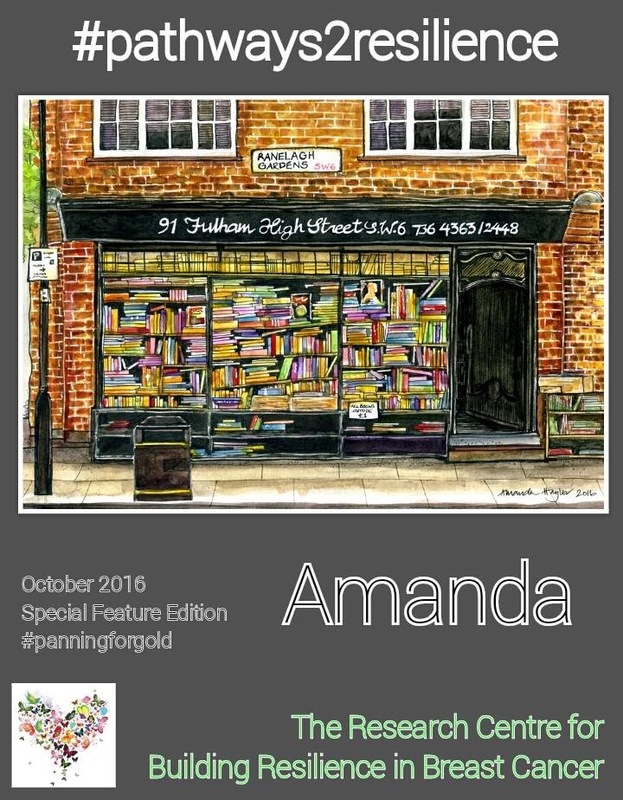 She's an amazingly talented artist and we were honoured that she agreed to appear as our very first art feature in Panning for Gold. 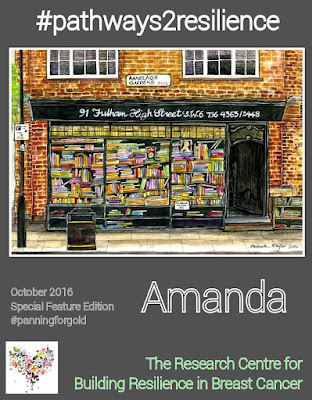 In her blog post, Amanda shares how she taught herself to create art following a diagnosis of secondary breast cancer.